Awarded to the individual who raised the most amount of money for Movember during 2018. 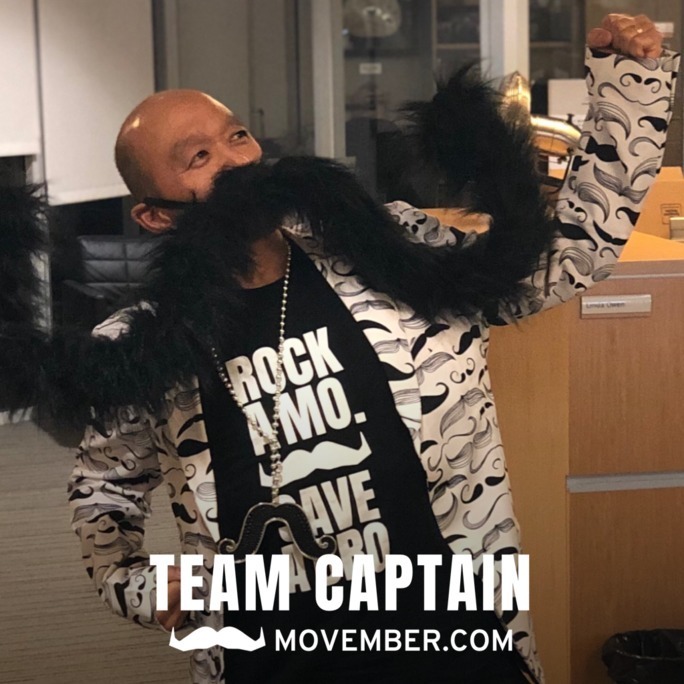 8-Year Mo Bro Mark Okada has once again gone the distance, raising over $64,000 in 2018 alone. His tireless efforts have brought him to a whopping lifetime total of over $294,000 raised for men's health— and if that wasn't enough, as team captain he helped The Hairy Highlanders raise over $77,000 in 2018. 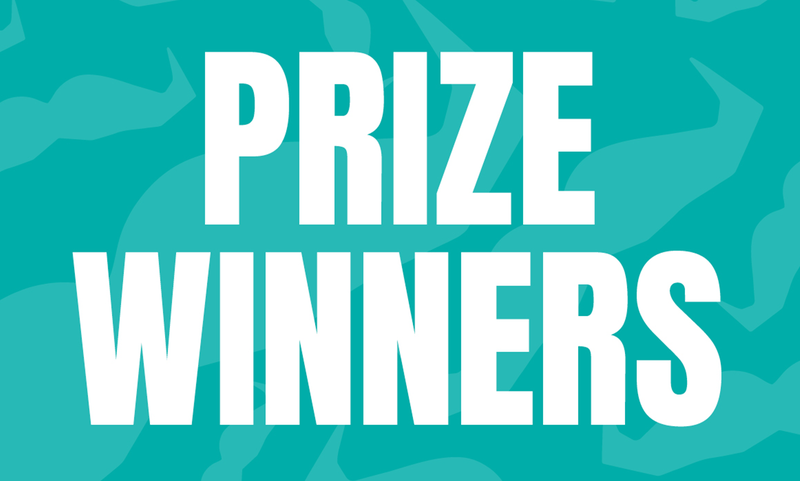 Mark will be treated to a prize pack of durable goods thanks to our friends at YETI. Awarded to the university student who raises the most money in 2018. 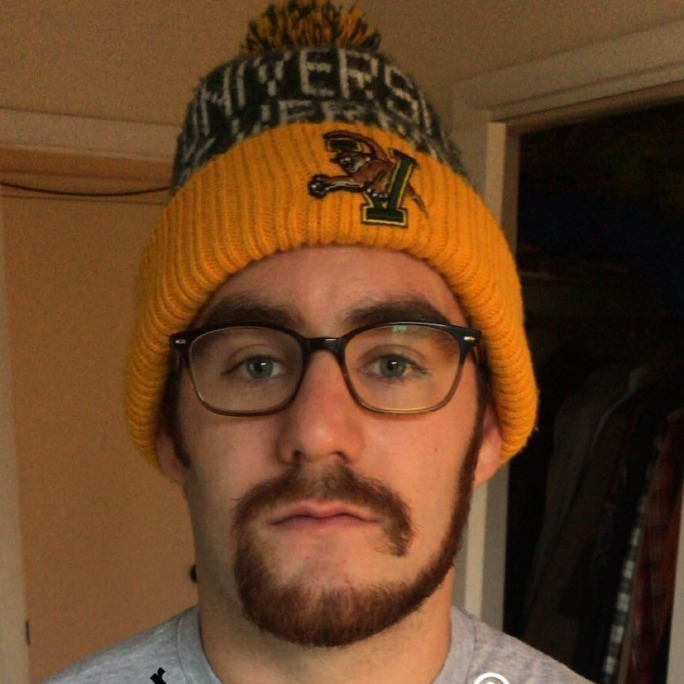 As the top individual fundraiser among university students, Adam Chodos (University of Vermont) takes the cake and claims the Big Moustache on Campus prize. Raising over $9,000 individually, Adam also led his UVM Men's Lacrosse Team to raise over $33,000 in honor of their cancer-surviving teammates. Awarded to the team of 10 or fewer members who raised the most amount of money for Movember during 2018. 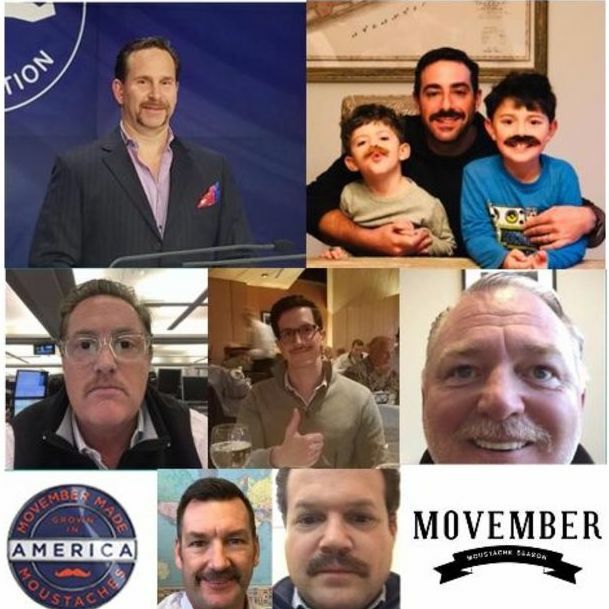 The Well Mo-Stached Men have long occupied the top of the team leaderboards, and this mighty small team of just 4 members proves that power comes in numbers— even small ones. Under the fearless leadership of team captain and #3 highest individual fundraiser William Skutch, this team raised over $44,000 and will be rewarded with an assortment of goodies from our partners at YETI and Fossil. Awarded to the team of 11 or more members who raised the most amount of money for Movember during 2018. This year's highest-raising large team prize goes to the 57 members of COX's Lipholstery Squad. The dedicated team at COX Communications have pulled out all the stops and raised an astonishing $213,000+ for men's health under the guidance of team captain Russell Mitchell. This team will be rewarded with a pack of swag with special goodies courtesy of YETI and Fossil. Did you raise over $1,000 this Movember? 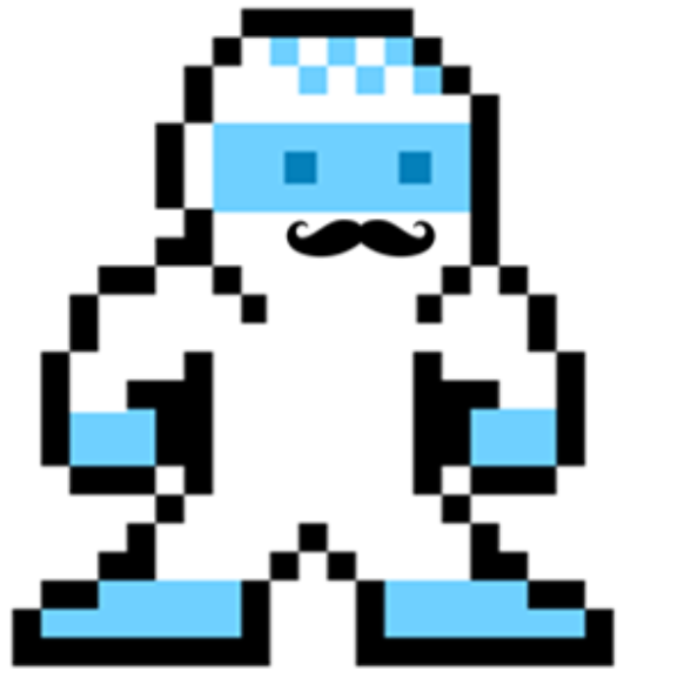 Congratulations, you're part of the elite Movember Platinum Club! 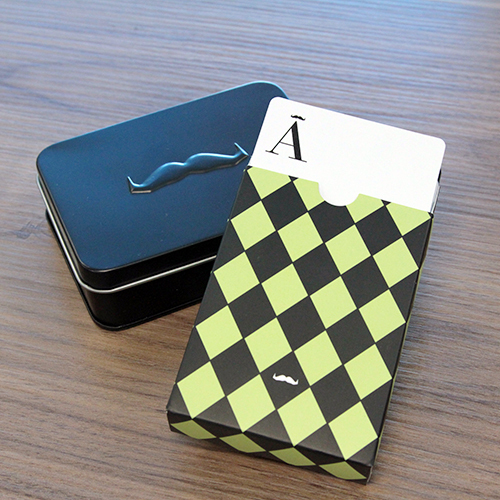 Log in to your Mo Space and click "Rewards" now to redeem your own Platinum Club deck of cards, and start playing to win. We can't thank our amazing fundraisers enough for their support of Movember. We are so inspired by the efforts of our Movember community, and wouldn't be the organization we are today without their dedication.